The RSA Family of Academies is a small and dynamic group of schools. There are currently seven schools in the Family who are all based in the West Midlands. 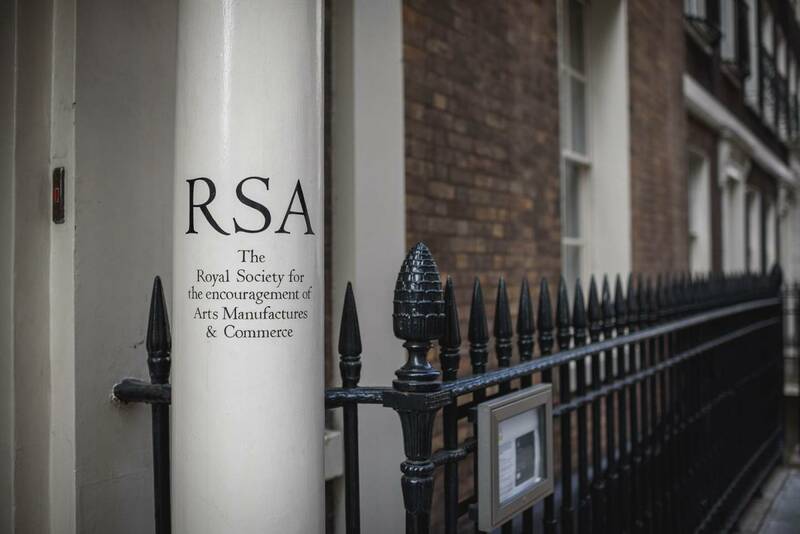 We have a very strong connection to the Royal Society for the encouragement of Arts, Manufactures and Commerce, more commonly known as the Royal Society of Arts, or the RSA. The RSA has a history of developing ideas and projects to improve people’s lives, and set up RSA Academies to work alongside schools also interested in doing this.